Loughborough University has been announced as the 2018 winner of the Studentcrowd UK University Campus Award. Over 7,000 university students took part in the nationwide survey, which asked questions about facilities available on campus, the amount of green areas available and what events and societies students could attend. 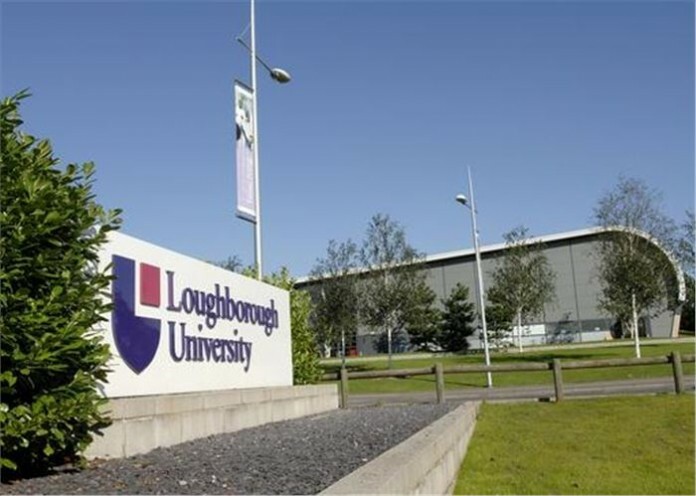 After some serious number crunching, Studentcrowd has revealed a list of the Top 20 UK University Campuses for 2018 and Loughborough has been ranked number one. The website states the University’s facilities “are of extremely high quality and the overall campus atmosphere is friendly and welcoming”. It acknowledges the open spaces available for exercise and relaxation on Loughborough’s 440-acre campus and the wide range of activities, bars and cafes on site. It also notes the short commute to Loughborough town centre and how it is easily accessible by foot or by shuttle bus. Of the announcement, George Etherington, President of Loughborough Students’ Union, said: “It’s fantastic that our students value our campus so highly.